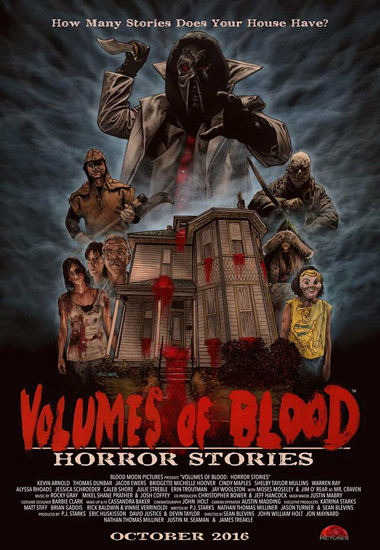 Volumes of Blood Archives - Horror News Network - The Horror News You Need! This week’s DVD & Blu-Ray releases include Parasyte – Maxim 2, Kevin Smith’s Holidays, The new Cabin Fever, and Volumes of Blood. You can view the complete list of this week’s horror releases below. 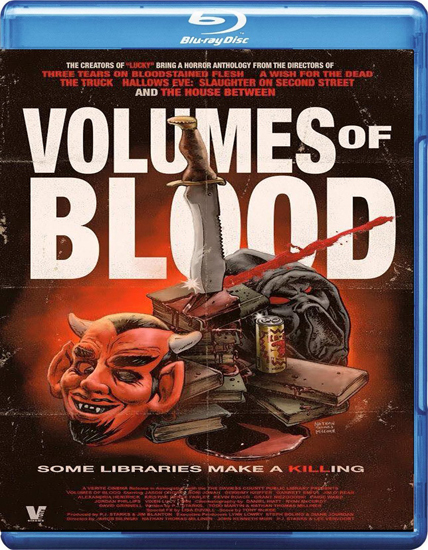 Volumes Of Blood is now available to purchase on DVD & Blu-Ray. You can get it at the LeglessCorpse’s website or Amazon. In June you will be able to find it at Family Video across the US and Canada.